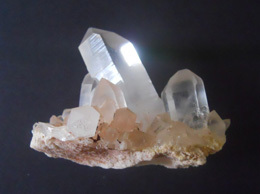 This Himalayan Lemurian Cluster1 is a spectacular looking crystal. 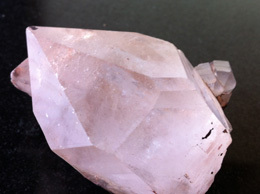 This Himalayan Lemurian Cluster1 has a very fresh and vibrant pink color. 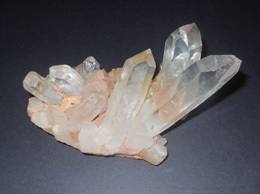 This Himalayan Lemurian Cluster1 has a cone like formation throughout the cluster. 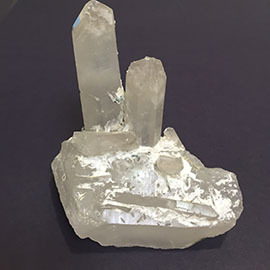 This Himalayan Lemurian Cluster1 has been hand picked from the rich Himalayan mountains with great efforts to provide you with the best. 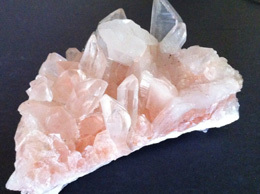 This translucent Himalayan Lemurian Cluster1 has an effortless beauty which will surely please you with its presence. 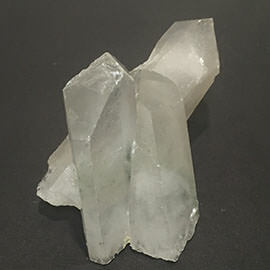 This Himalayan Lemurian Cluster1 is an excellent grounding stone and provides a connection from the base of ones spine to the heart of the earth. 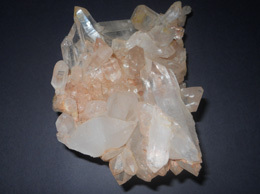 This Himalayan Lemurian Cluster1 is a protective stone that keeps one safe from emotional and physical harm. 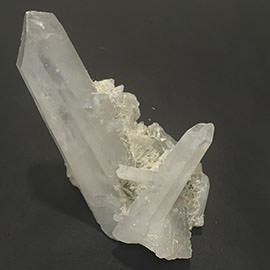 This Himalayan Lemurian Cluster1 provides a shield from negativity.